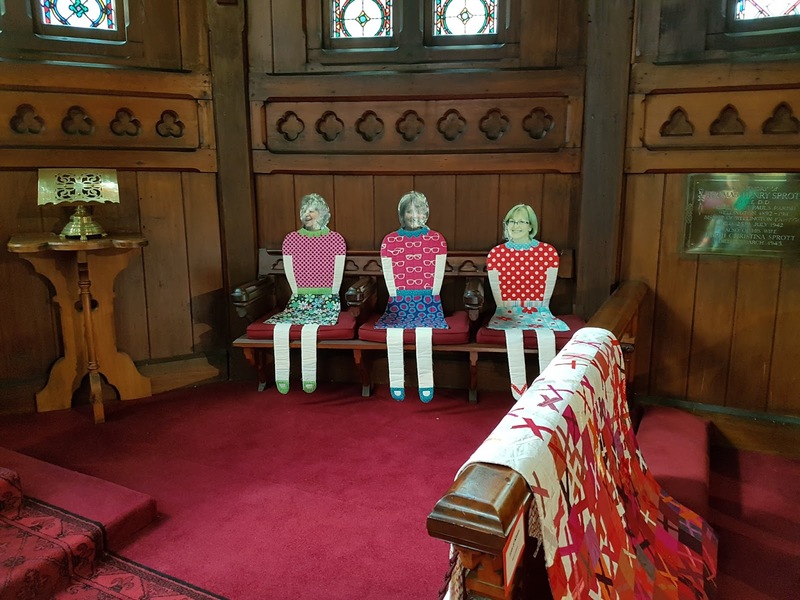 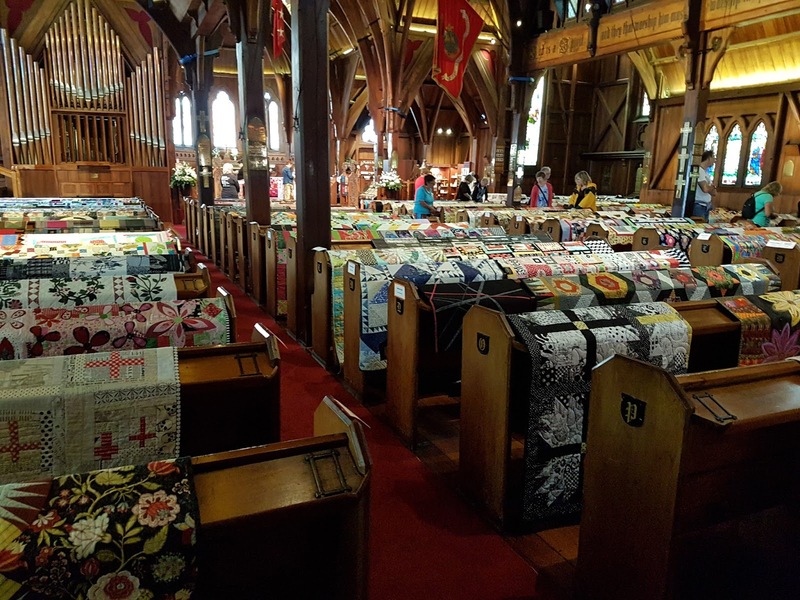 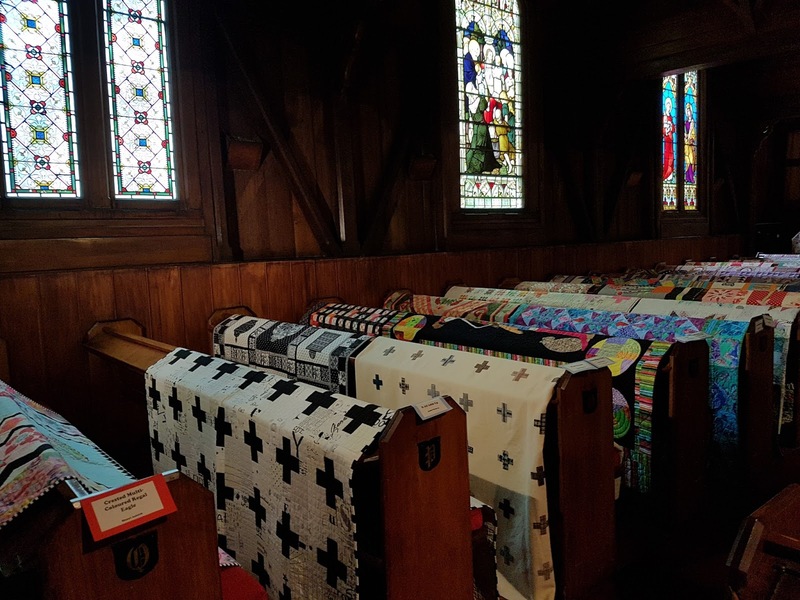 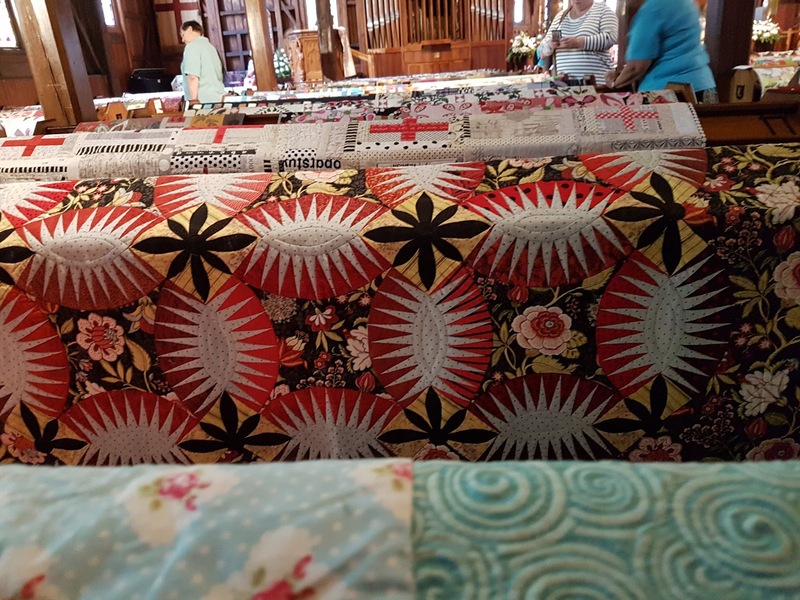 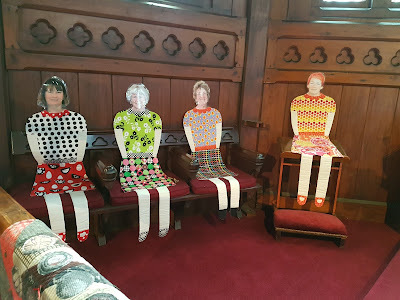 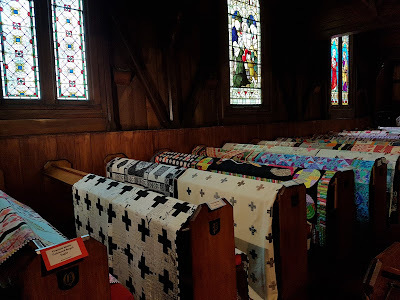 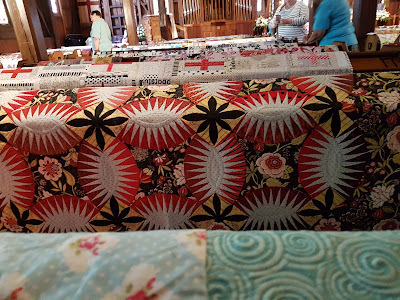 I had the opportunity to attend an exhibition at Old St Pauls church of 150 quilts made by seven quilt makers calling themselves the T.O.W.R.A.G.S (Totally Organised Women Religiously Attending Group Stitching). 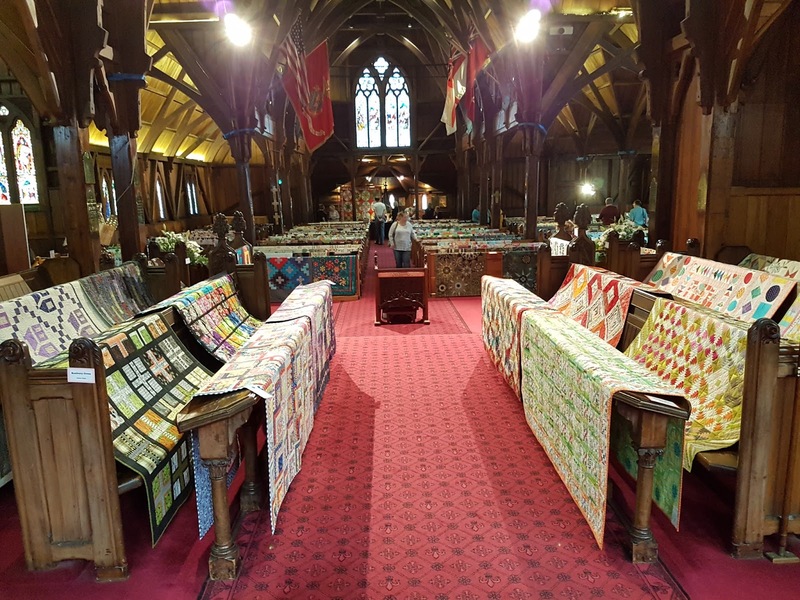 Was an outstanding display. My photo's don't do this exhibition justice.